Affordable solutions for today's small and medium-sized businesses. 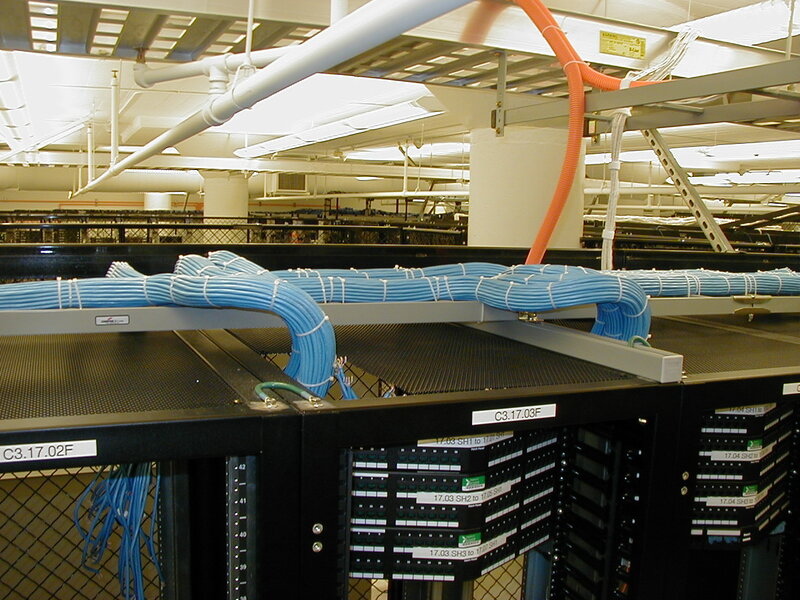 Tricom offers a huge range of IT solutions including structural cabling. This is a professional service that is offered at a competitive price per drop. 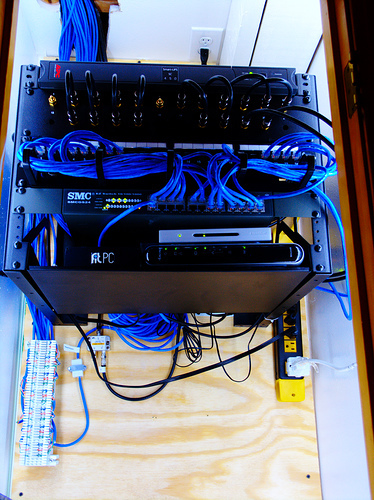 We only use Shielded Ethernet Cat6 Gigabit rated cabling; allowing your network to perform at blazing fast speeds. Tricom Business Technology Solutions is a full service IT management company with over 20 years of experience in the information technology field. 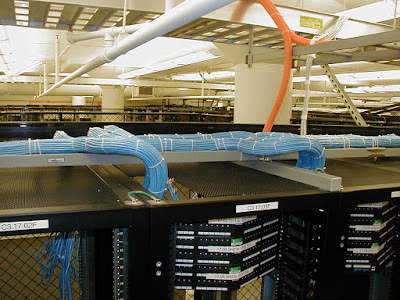 We dedicate ourselves to providing excellent service with cost-effective value. Located in San Dimas California, Tricom services clients throughout Southern California and the rest of the United States. For more information please call (866) 477-4174. It has been a pleasure working with Tricom for the past 3 years. They have always responded promptly to any issues that we have had. I recommend Tricom for your IT needs. Excellent Customer Service. Very friendly and reliable professionals. I would recommend Tricom to anyone starting a small business.